Dock to dish Seafood. Farm to table fare. Best Sunday Brunch. Welcome to Chef Michael's restaurant, home to the best variety of freshly caught fish in Islamorada, Florida. Whether you are in the Keys fishing, and want us to cook your catch, or you are looking for an Islamorada casual fine dining experience, you have found your place. 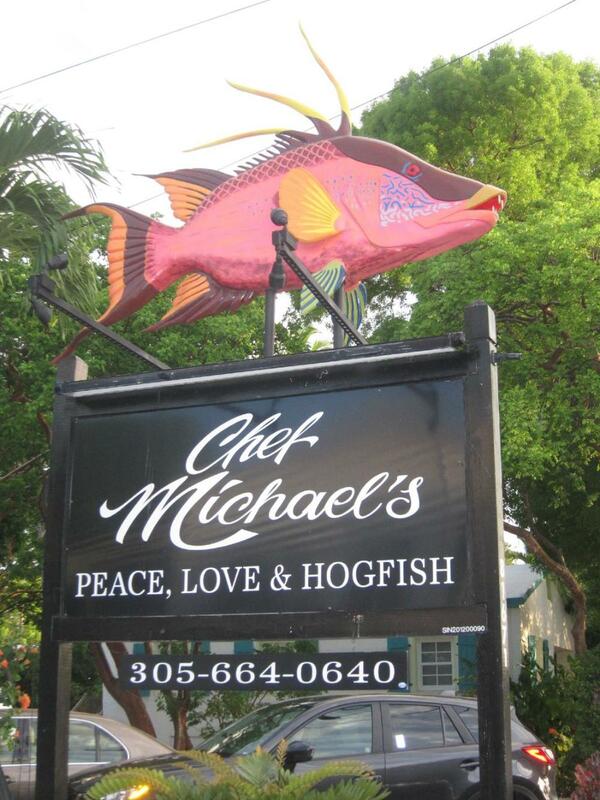 Chef Michael's menu is full of creatively inspired local Florida Keys cuisine. 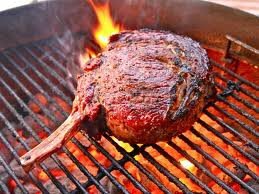 Not just any seafood restaurant in Islamorada, our dinner offerings include mouth-watering preparations of meat and game, because, in the sportfishing capital of the world, sometimes you just get fished out!